The Panasonic Group today announced that it will supply lithium-ion batteries for Toyota Motor Corporation's Prius Plug-in Hybrid. 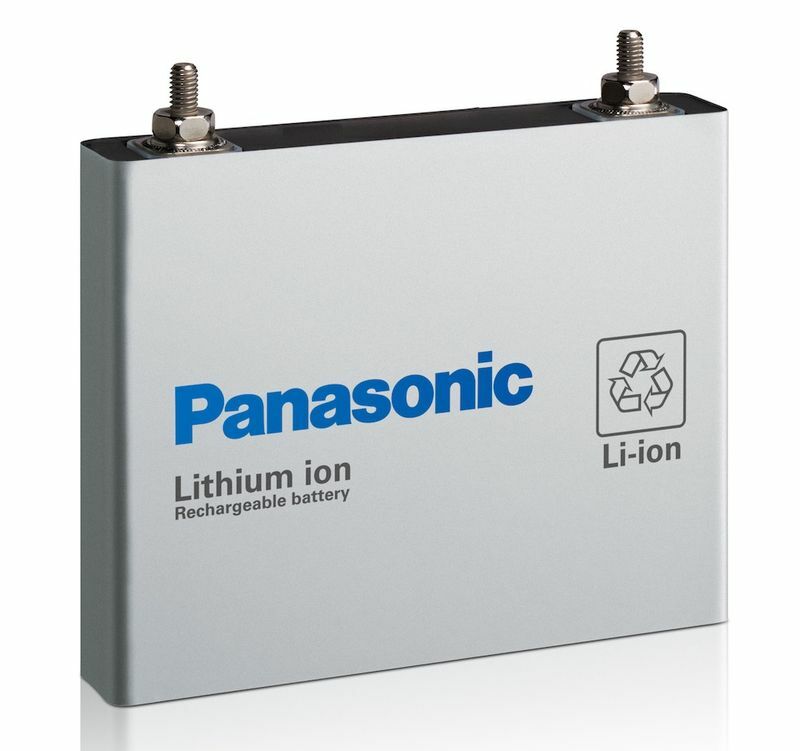 This will be the first time for the Panasonic Group to supply its lithium-ion batteries for a mass production plug-in hybrid vehicle. Given the growing public concern for conserving the environment and escalating oil prices, the demand for rechargeable batteries for eco-friendly vehicles is expected to grow rapidly. In response to this, the Panasonic Group is enhancing its development abilities and strengthening its business for rechargeable batteries for eco-friendly vehicles. The Panasonic Group is already supplying nickel-metal hydride batteries and systems for hybrid vehicles to a number of automobile makers globally and is also carrying out joint development of lithium-ion battery systems for hybrid vehicles with other car manufacturers.